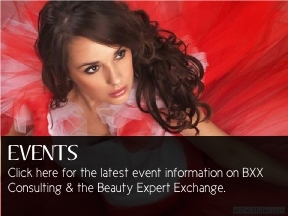 BXX Consulting offers a wide range of professional services. 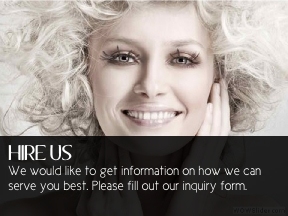 Find out more about how we can assist you with your projects and business needs by submitting an inquiry. Detailed sales and PK training for in-house and contractual staff for tradeshows and special events. Recruit, select and train contractual staff for tradeshows and special events. Motivating and encouraging staff to increase sales. Team building and morale boosting . Tutorials and how-to videos for manufacturers and product companies. Tutorials and how-to videos for bloggers, salons and stylists. Equipping staff with most effective techniques for sales. Manage and oversee visual presentation for sales events and trade shows. In-person and virtual presentation delivery. Complete tradeshow coordination include logistics, booth management, and training. Complete tradeshow/event production including setup, interface with attendees, and breakdown. Coordinate live demos and stage presentations. Set up and host industry classes and seminars. Sales events and industry meetings. Client acquisition and roster increase. Connecting manufactures with platform artists and vice versa. Proper product placement to substantially aid with brand recall. Design, promote, and integrate profiles on the top social media platforms. Develop and implement social media strategy. Attract potential customers and clients via social media platforms.